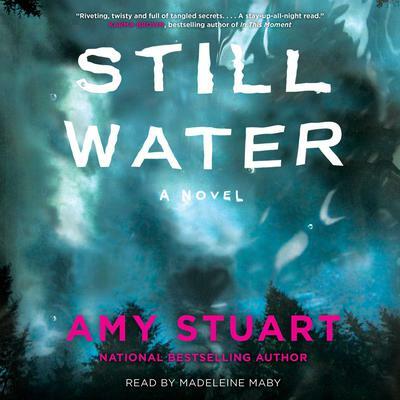 Amy Stuart won the 2011 Writers’ Union of Canada Short Prose Competition for Developing Writers and was a finalist for the 2012 Vanderbilt/Exile Award. She is a recent master’s graduate from the University of British Columbia. 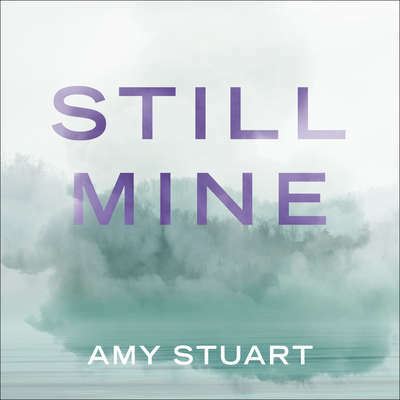 Amy lives in Toronto with her husband and three sons.